Of course, the thing that makes them what they are is the games. Many people associate poker rooms most highly with casinos, and every single Las Vegas Strip casino has a room. In fact, most casinos in the entire Las Vegas area will have a room. The large rooms, such as at Bellagio, Caesars Palace, MGM Grand, Venetian and the Wynn. Of course, buy-in prices are higher than at smaller rooms, and the wait for a table is much longer, especially on weekends. The average weekend wait at the Bellagio is an hour. Poker is not the only popular table game in Las Vegas. Far from it, in fact. 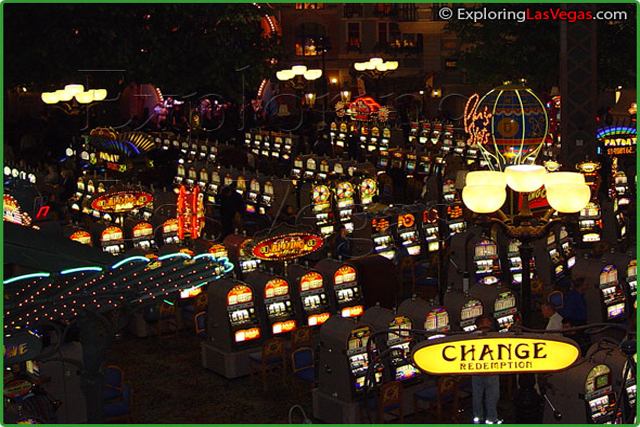 Other exciting games include Craps, Blackjack and its many variations, Roulette and Slots. Statistically craps is the game with the least house advantage, followed closely by blackjack. 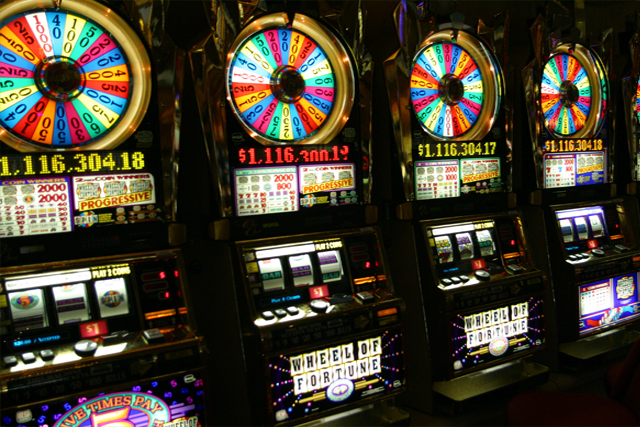 Roulette heavily favors the house, and slots can have a house advantage of up to 25 percent. If the table minimums are too high for you at night in most of the Strip casinos, there are a few, like Bill’s Saloon and Sahara, which will have tables as low as one dollar. Gambling, while exhilarating for the possibility of winning money, is certainly made more fun when you interact with your fellow players. In that same vein, getting comps cards is a fantastic way to get back from your trip. Comps is short for complimentary, and if you play for at least an hour at a table, you will start racking them up, possibly even earning free nights of stay.